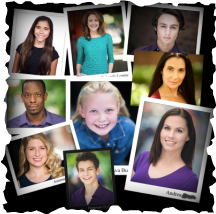 City Headshots partners with Reproductions NYC to offer outstanding headshot prints. Although we no longer do printing directly in-studio, we work closely with Reproductions and Actor's Connection to offer high quality prints for affordable prices. Click the button below to be taken to the official Reproductions print order form, and feel free to email their team if you have any questions.